One of the leading super fund bodies has expressed its “disappointment” at the government’s delay in debating a number of superannuation reforms brought to the Senate. 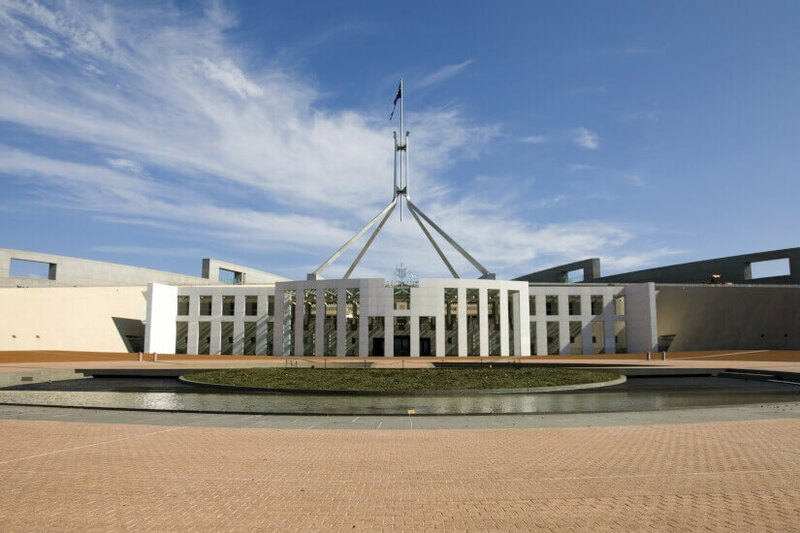 Industry Super Funds Australia, the body representing 16 of Australia’s not-for-profit industry-based superannuation funds, has expressed its frustration in the wake of last week’s Senate sitting, which saw none of three superannuation reform bills brought forward for debate. This is despite such bills being listed on the notice papers to be dealt with, along with the industry-divisive “Protecting Your Super package”. The package proposes a series of reforms designed to ensure young individuals, those with low balances and inactive accounts are not hit with excessive fees or inappropriate life insurance. These changes have divided the industry, with some stakeholders claiming it will result in persons who need such insurance as a result of their occupation missing out on cover. The other bills set, but overlooked, for debate included the Treasury Laws Amendment (Improving Accountability and Member Outcomes in Superannuation Measures No. 1) Bill 2017, which will require trustees of public offer super funds to evaluate annually whether the outcomes of their MySuper products are being delivered and will give APRA the power to impose civil and criminal penalties on fund directors that do not meet these responsibilities; the Treasury Laws Amendment (Improving Accountability and Member Outcomes in Superannuation Measures No. 2) Bill 2017, which will allow employees to choose their own super and close a salary sacrificing loophole exploited by some employers; and the Treasury Laws Amendment (2018 Measures No.4) Bill 2018, which will allow the ATO to increase penalties on employers failing to comply with their mandatory superannuation obligations. Matt Linden, deputy chief executive of Industry Super Australia, says it is vital that such bills are brought forward to debate, as everyday superfund members are unfairly missing out on super entitlements. “Combined, the unpaid super bills would enhance payment transparency, strengthen compliance and close a loophole that allows employers to count salary sacrifice towards their SG obligations,” he said. “In 2016, almost 3 million workers, often young people in construction and hospitality, were short-changed their super entitlements.